Athletic games are among our favorite pastimes. Even people who don’t keenly follow a sport often get swept into the excitement of competition at its best — the NBA playoffs, the World Series, the World Cup, the Super Bowl, and perhaps most compelling of all: The Olympic Games. Who can resist cheering the power and drama of lifelong athletes vying for the ultimate prize: being named the best. Not us! 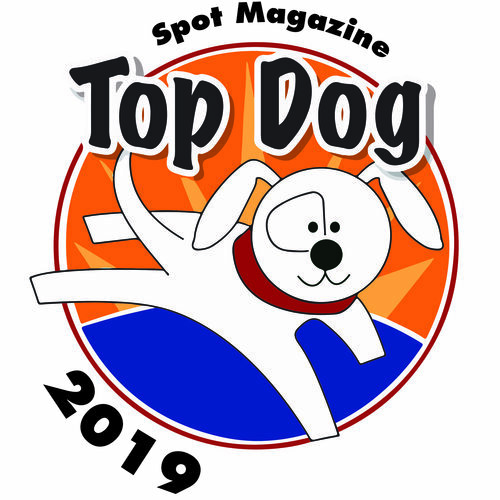 If that's you, too, get ready for excitement the third Sunday in July, when athletes from everywhere converge to show their skills and compete for top prizes in … Best Howler, Marathon Napper, Best Trick, Limbo Dog (most are great at it until they start wagging those tails), and more. The annual Basset Hound Games are happening July 17 at Settlemier in Woodburn. Registration is 8:30-10am; the games begin at 10:30. Whether you take your Basset to compete or attend simply to witness the excitement, the Basset Games are fun, hilarious, and memorable. Participation is $15/first hound, $10/each additional dog, covering all events, all day. Food and drinks available on site. The day also includes a Parade of Rescues. The Basset Games are presented by Oregon Basset Hound Rescue, a nonprofit dedicated to finding homes for Basset Hounds who have been abandoned, dropped off at shelters, or are otherwise homeless. Bassets available for adoption live with foster families while awaiting their forever home. Learn more at oregonbassethoundrescue.com or Oregon Basset Hound Games on Facebook..
Posted in Animal Welfare, Events, Feature, Life with Pets and tagged with Event, Dogs, Adoptables.